We are building the first Ethereum blockchain based marketplace for the secure and transparent buying and selling of personal data. Opiria-Platform enables consumers to create a passive income stream by monetizing their personal data. Companies can buy personal data directly from consumers. 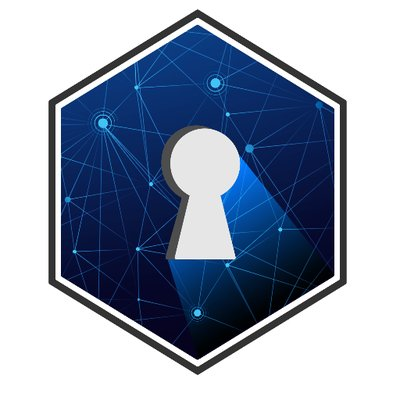 PDATA token is the currency that expresses the value of personal data.